On Thursday I had one of the most memorable experience I’ve ever had with a brand. 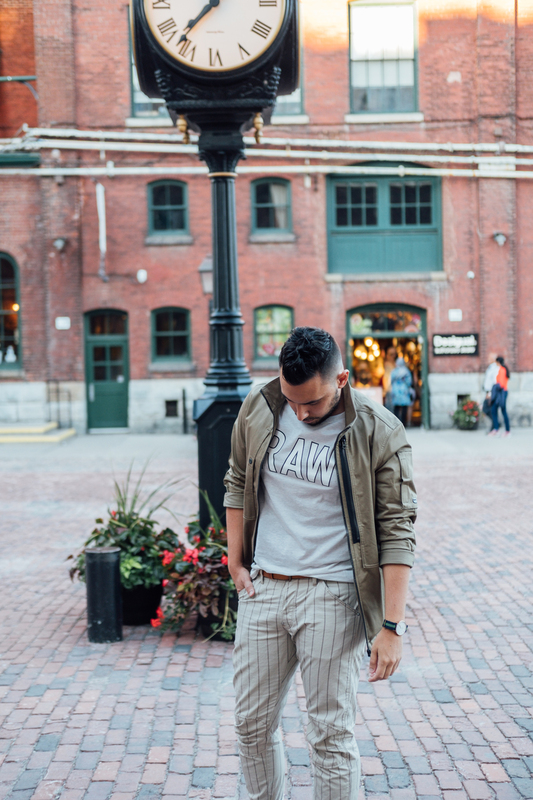 I spent the early afternoon at the G-Star Raw Queen West location in Toronto learning more about the brand, the people behind it, and taking a look at some of their newer collections. 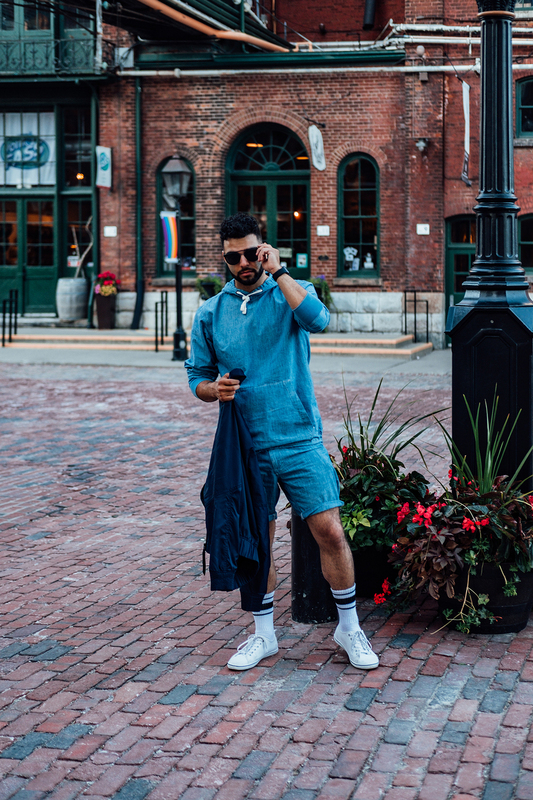 I came with the intent to pick out an outfit, as I was going to the Imagine Dragons show late that evening [courtesy of G-Star Raw Canada]. I picked out this light chambray two-piece and paired it with the Deline Track Overshirt to give a bit of athleisure vibes. Loved this outfit for a few reasons. 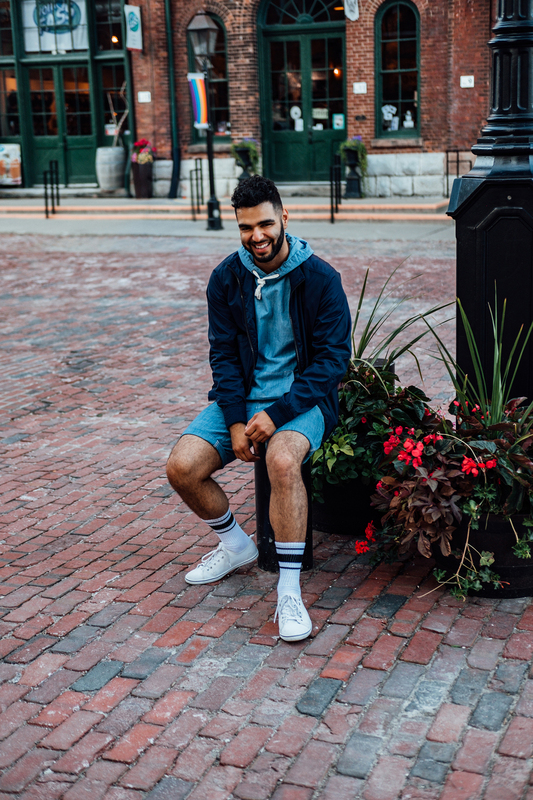 The chambray is super light, which is perfect for the summer- it’s not as heavy as denim, and extremely breathable. Even pairing it with the track overshirt I didn’t feel like I was too hot or had too many layers. Also, I loved the fact that it looked like I was in a full denim on denim outfit. Lastly, although it is a two-piece, the fit is fairly ambiguous, and the wat that the hooded sweater fell overtop of the shorts made it looks like a one piece, similar to this jumpsuit I wanted (they didn’t have my size, unfortunately, or you’d see me rocking this right now). 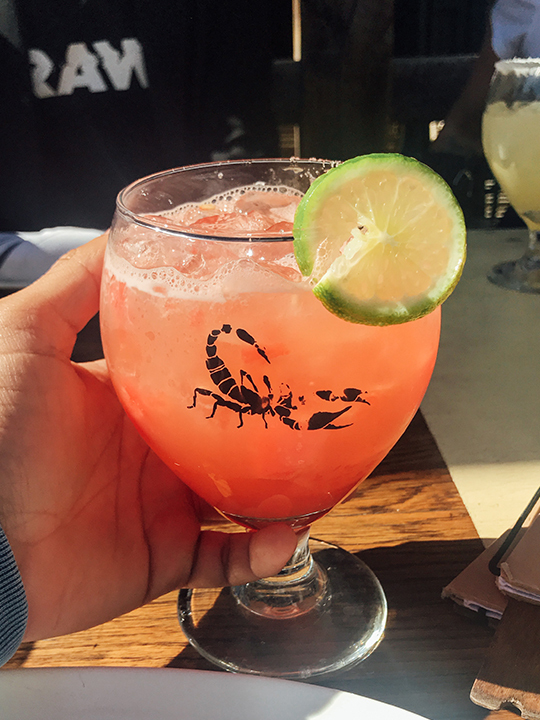 After picking my fit I then headed to El Catrin, a beautiful and super authentic Mexican restaurant located in the heart of the Distillery District. I met up with Sergio and two other guests for what was supposed to be a small dinner with G-Star Raw Canada’s marketing manager. It wasn’t. This small dinner turned into a three-hour celebration about fashion, life, travel and more. We chatted about everything and anything. I’ve always loved G-Star, it’s a brand I’ve had in my closet through every stage of my life. But when you get to meet the people behind the brand, and they’re genuinely nice and amazing people, you tend to fall in love with the brand even more. You see the hard work, the dedication and the passion that people have for their brand, and it makes me want to be a part of that. 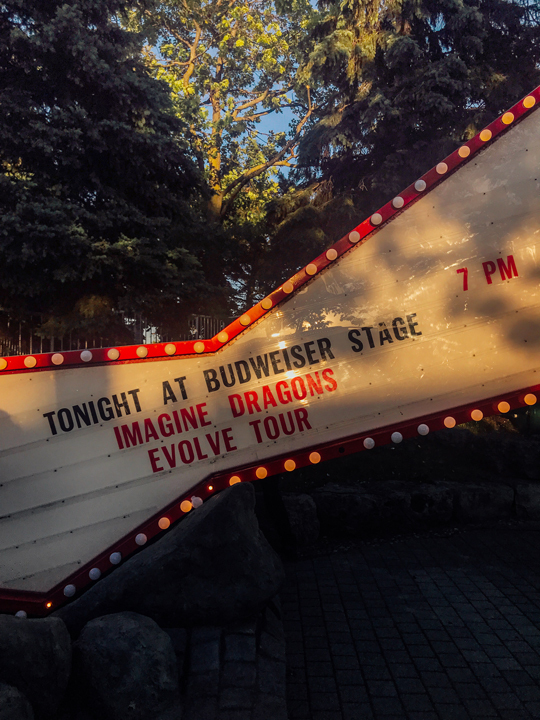 We finished the night off by attending the Imagine Dragons show at Budweiser Gardens in our new G-Star fits. It was a long day, but I couldn’t have asked for a more perfect experience. Thank you, G-Star Raw for this opportunity, and I can’t wait to see what you’ve cooked up for Canada.